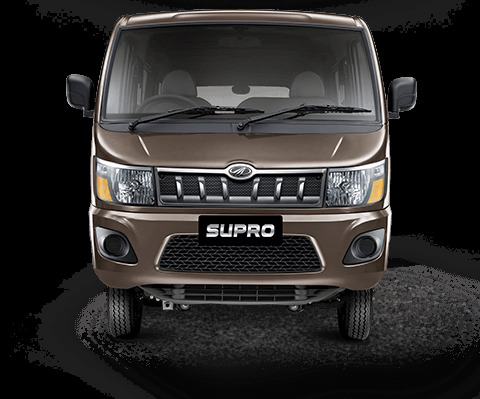 "I hereby agree and authorize Mahindra & Mahindra Limited and all of its divisions, affiliates, subsidiaries, related parties and other group companies (collectively the "Mahindra Entities") to access my basic data / contact details provided herewith, i.e. my name, address, telephone number, e-mail address, birth date and / or anniversary date. I hereby consent to, agree and acknowledge that any of the Mahindra Entities may call/ email/ SMS me on any of the basic contact details shared by me, in order to assist with my car purchase or keep me informed regarding product details, or send me any marketing and other product or service related communication and other offers of any of the Mahindra Entities. I provide the details herein at my sole discretion and confirm that no Mahindra Entity shall be held responsible or liable for any claim arising out of accessing or using my basic data / contact details shared by me. I also consent to being assigned a unique identity within the Mahindra Group, to be shared amongst all Mahindra Entities, for the purpose outlined in this paragraph." Looking for the Supro? Find the dealership closest to you. Select your state and city from the lists below. * Prices indicated are ex-showroom prices. Any octroi, other levies or taxes if applicable are extra. * Please contact our dealer for exact prices. * Prices are applicable within the specified city limits only. 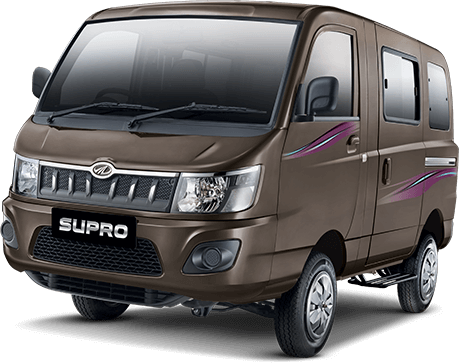 * All prices are subject to change, and Mahindra & Mahindra Ltd. reserves the right to modify the prices at its discretion at any point in time. The information provided by the calculator is for illustrative purposes only. Actual EMI may vary as per exact loan offering. Please contact your nearest Mahindra Dealer for further details. EMI calculation reflects amounts in Indian Rupees rounded to the nearest whole number. EMI calculations are based on zero advance EMI scheme alone. Please provide your mobile number so we can send you the contact. I agree that by clicking the 'submit' button below I am explicitly soliciting a call from Mahindra or its partners on my 'Mobile' in order to assist me with my car purchase. 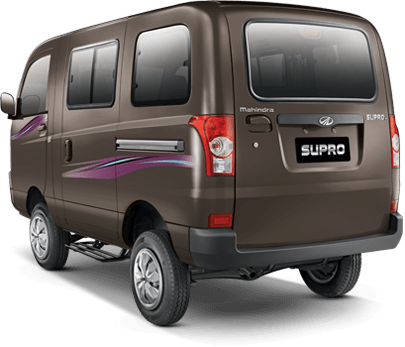 © ALL RIGHTS RESERVED BY MAHINDRA & MAHINDRA LTD.